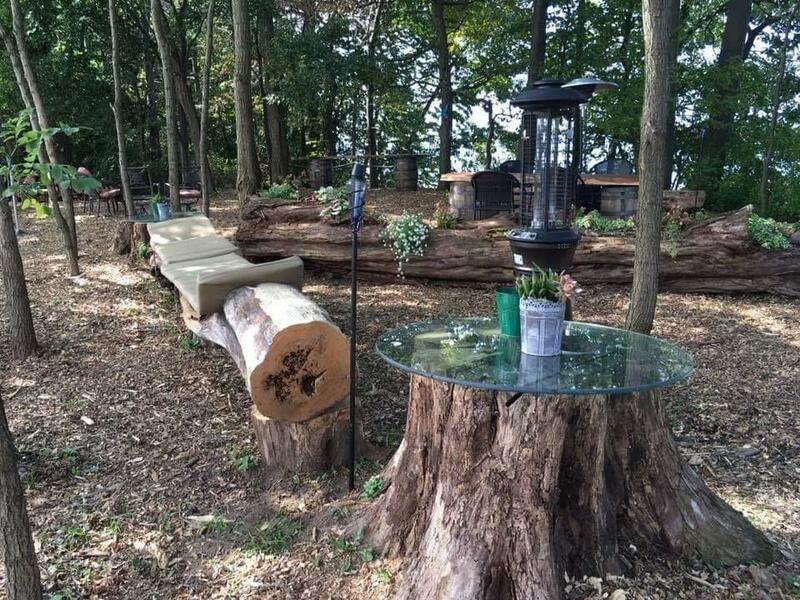 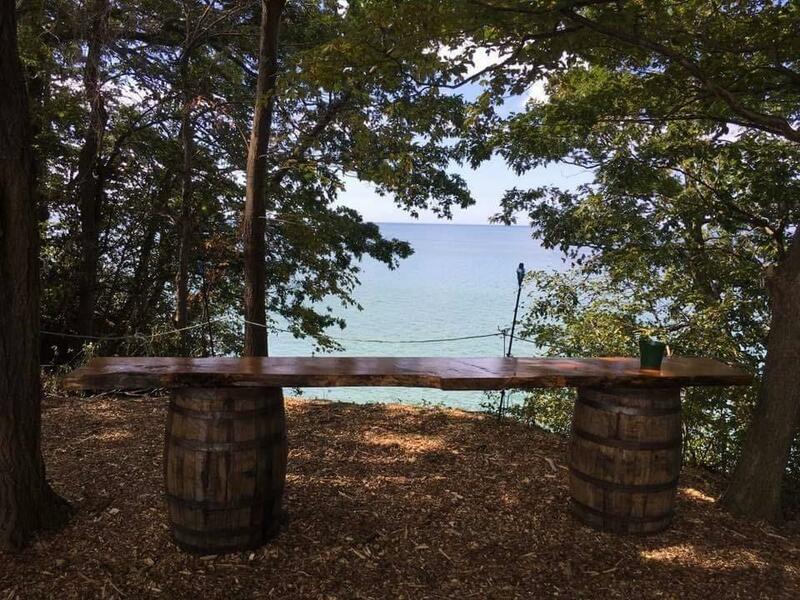 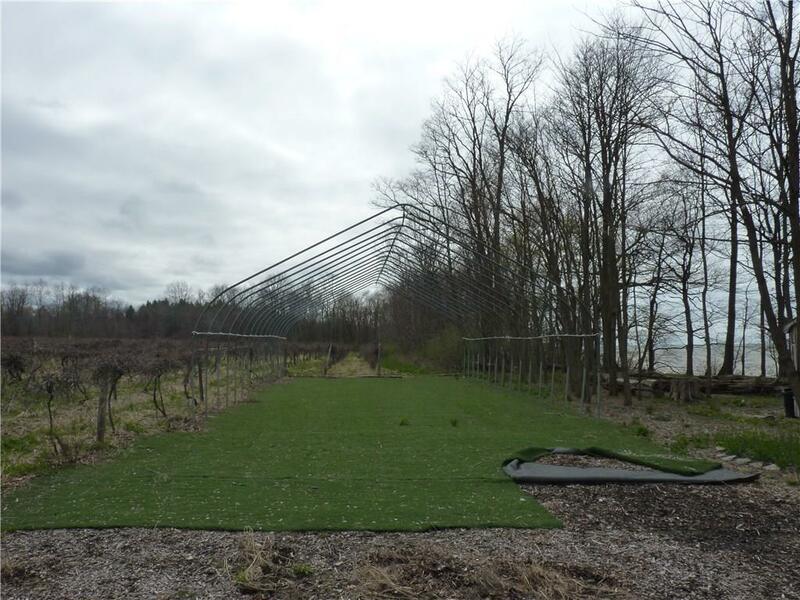 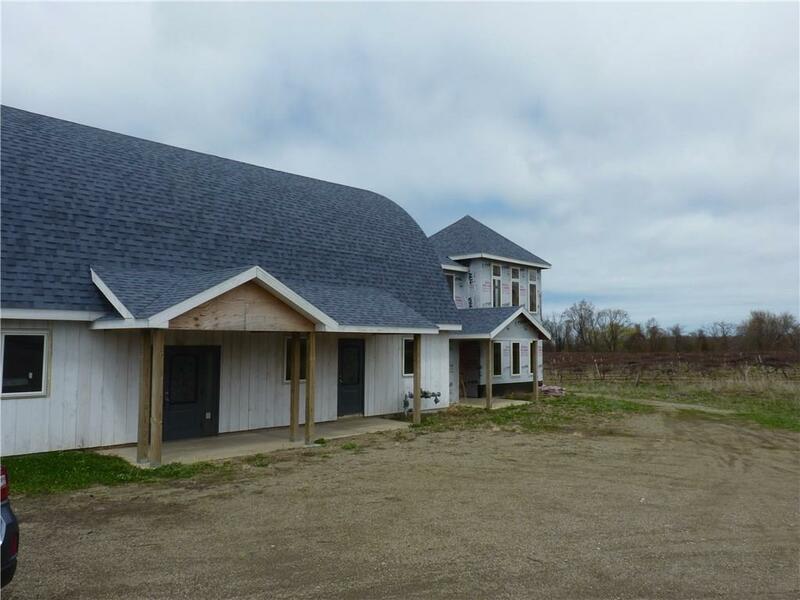 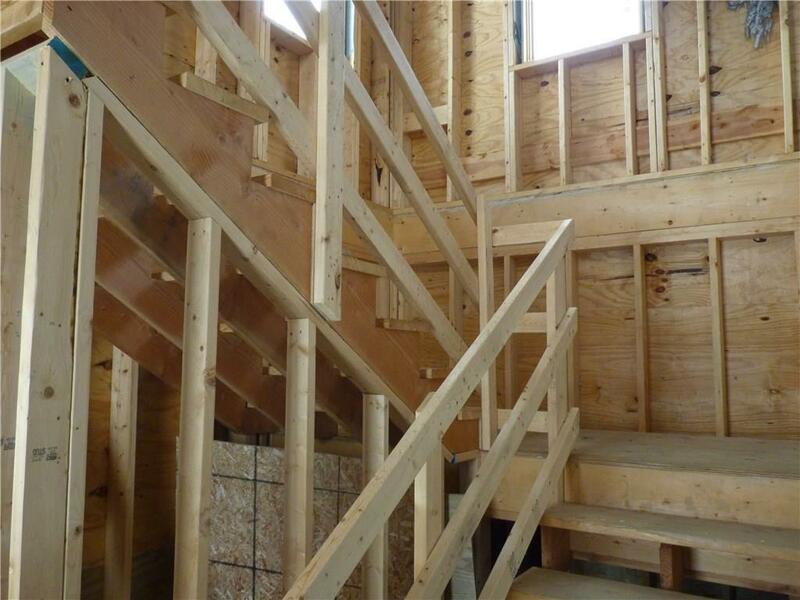 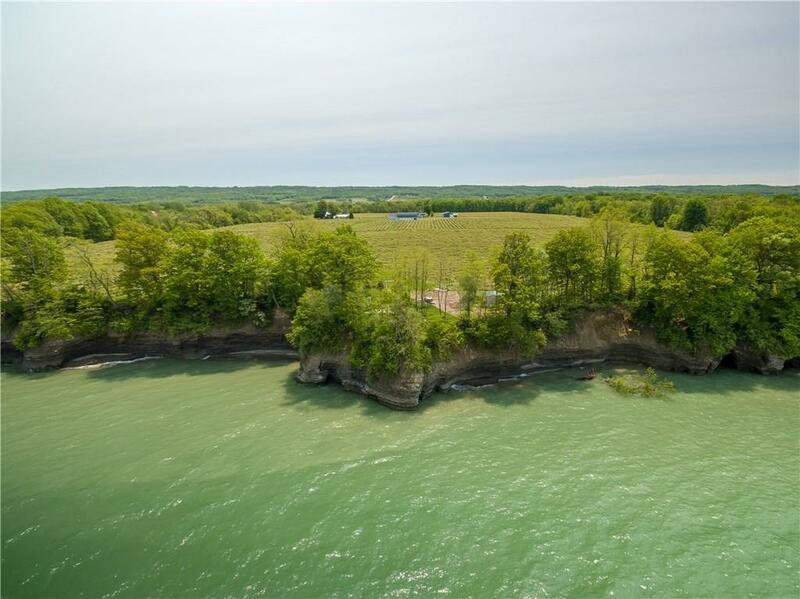 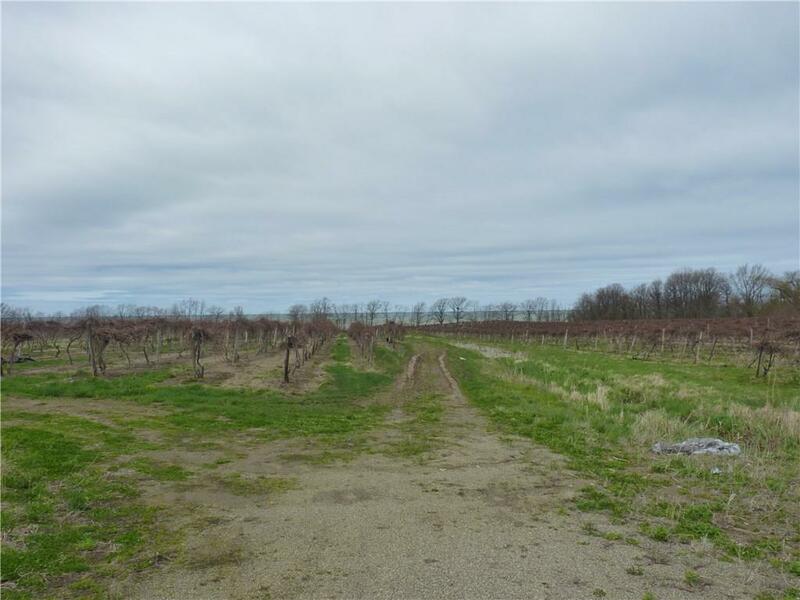 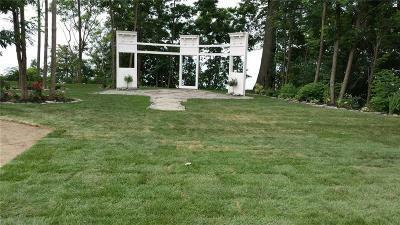 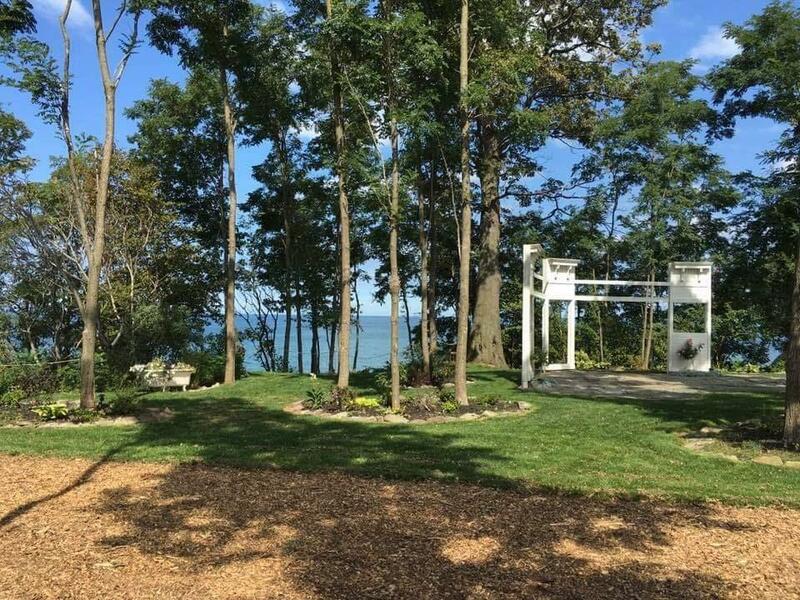 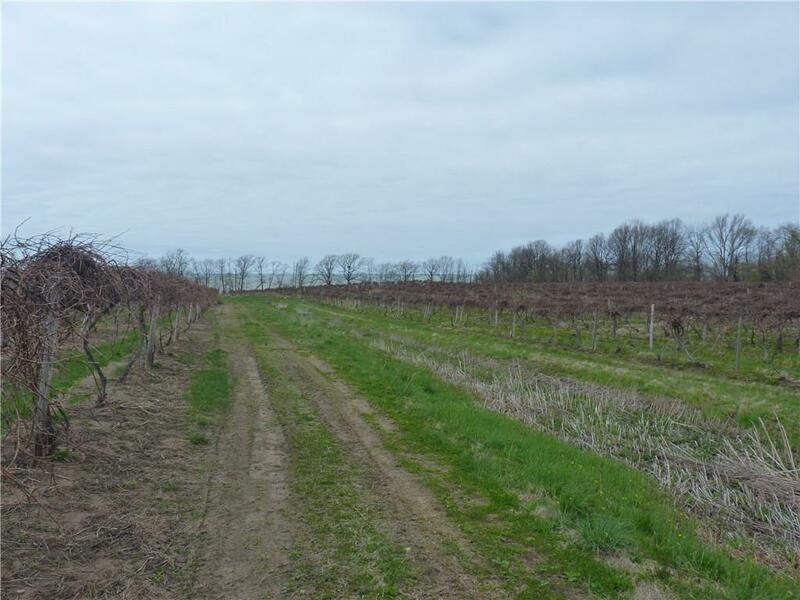 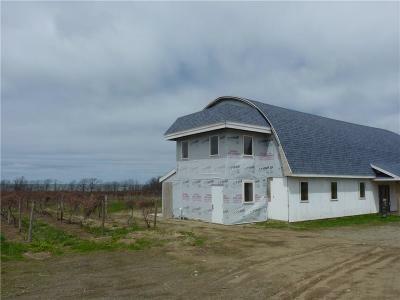 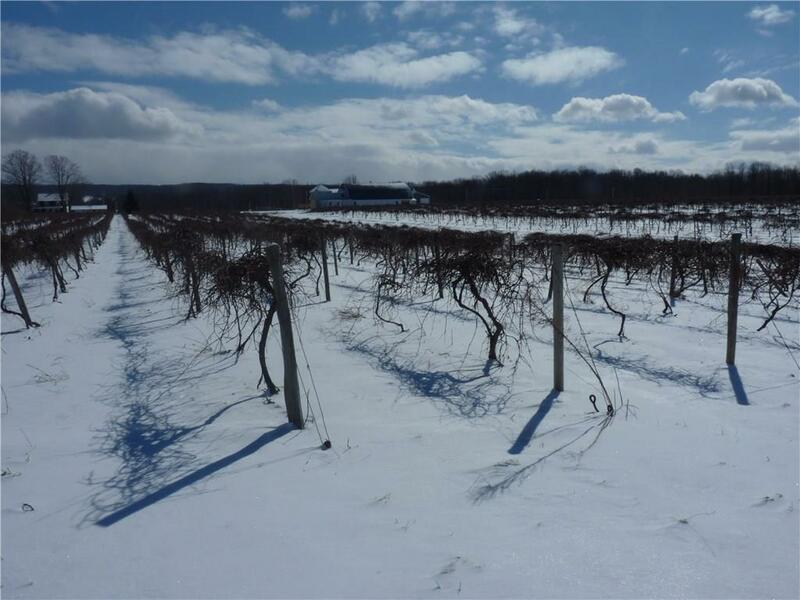 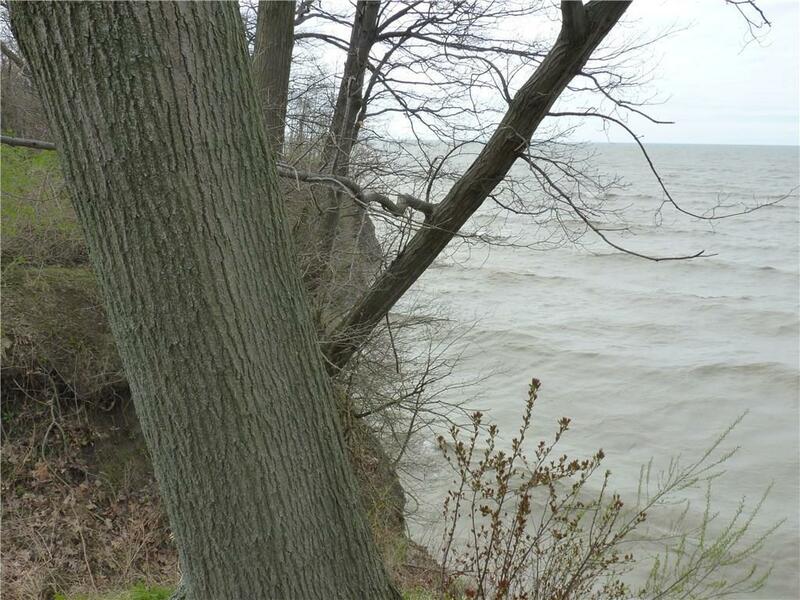 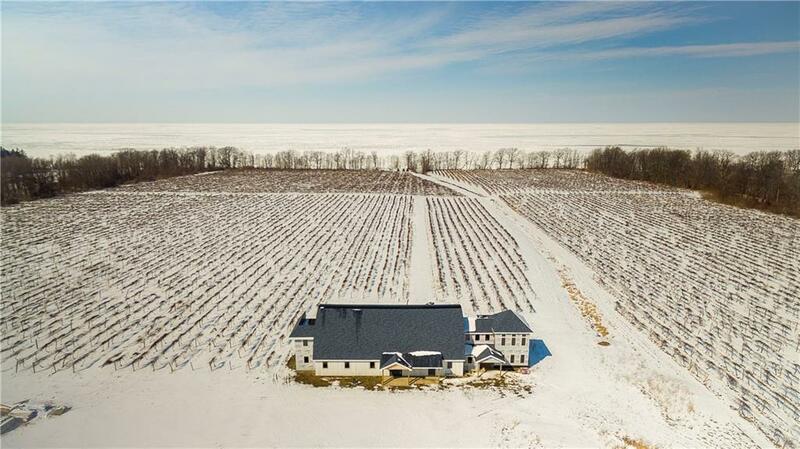 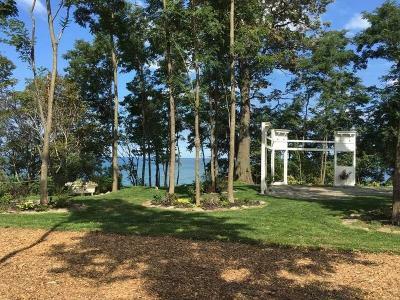 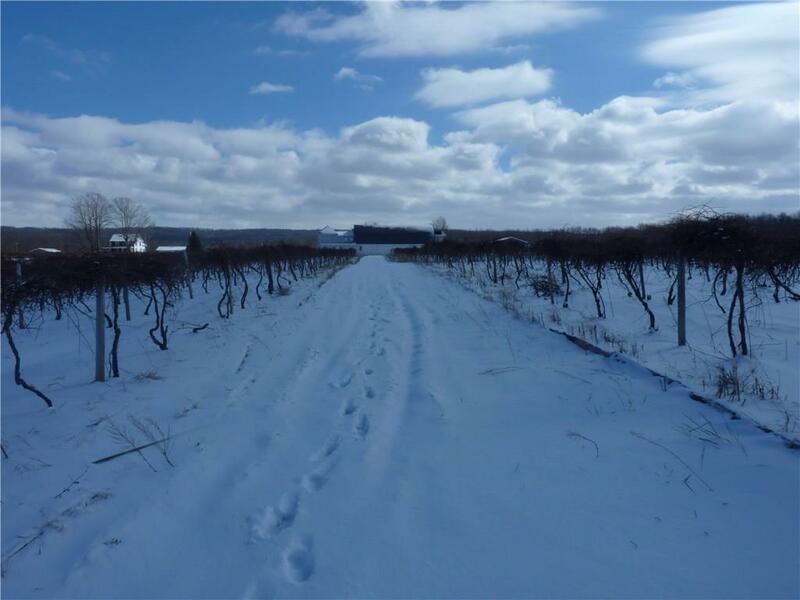 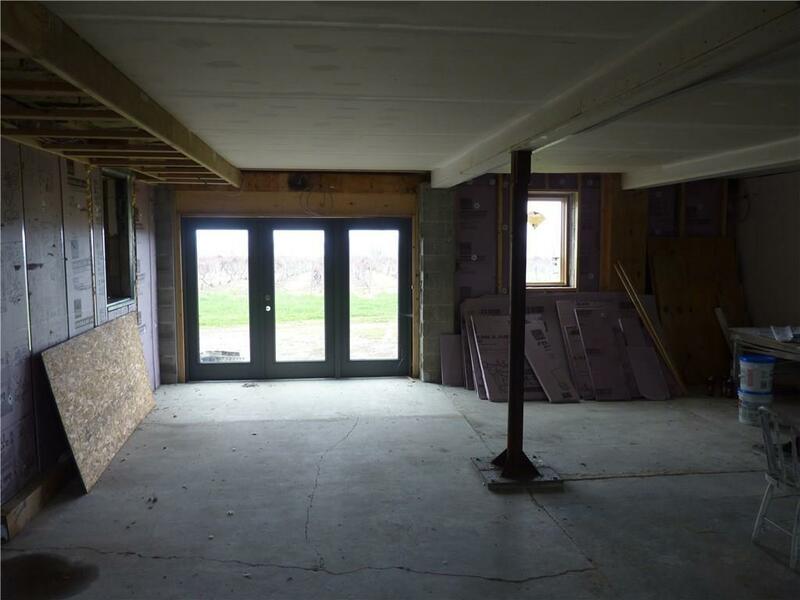 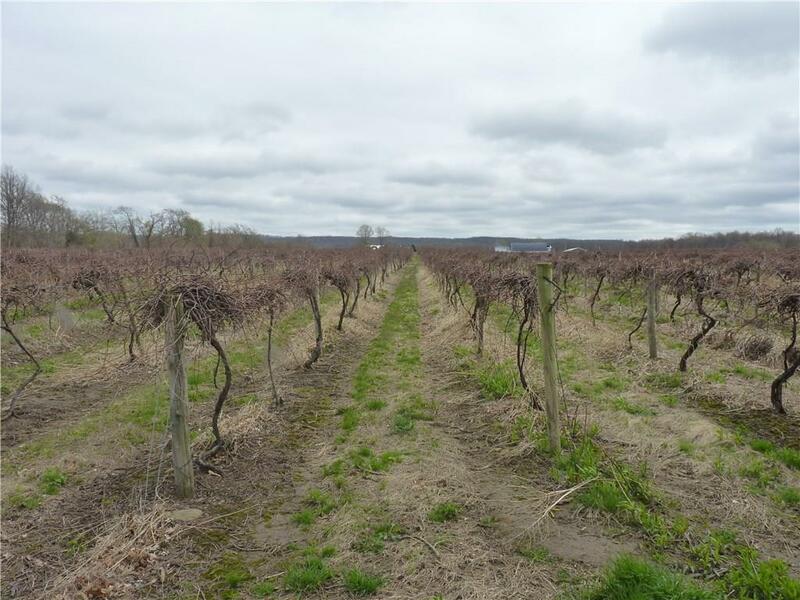 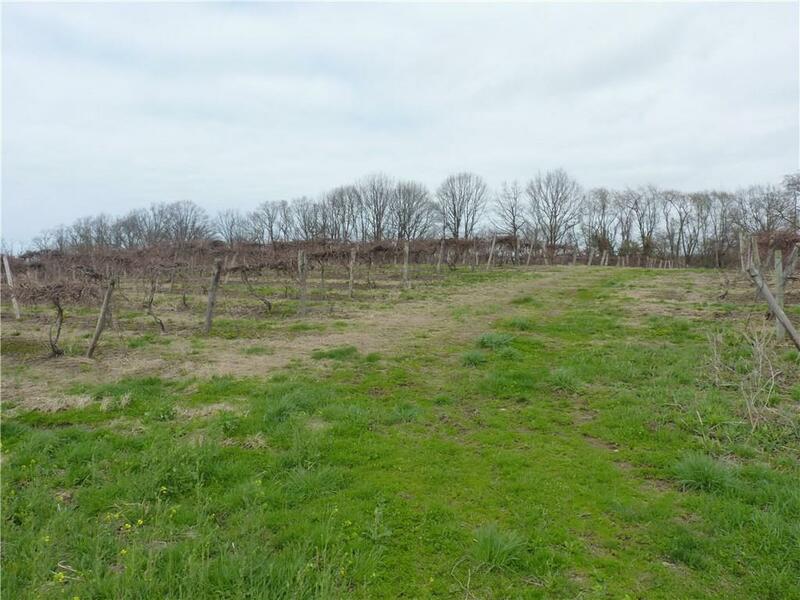 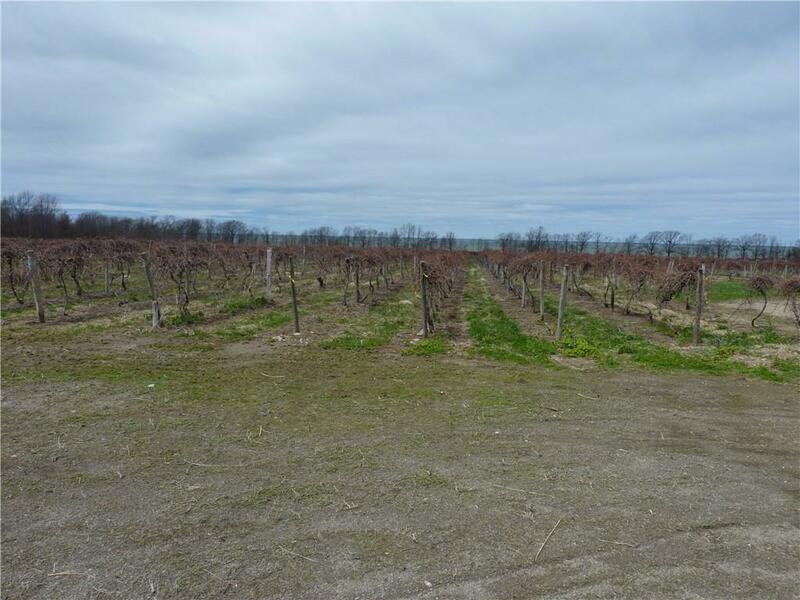 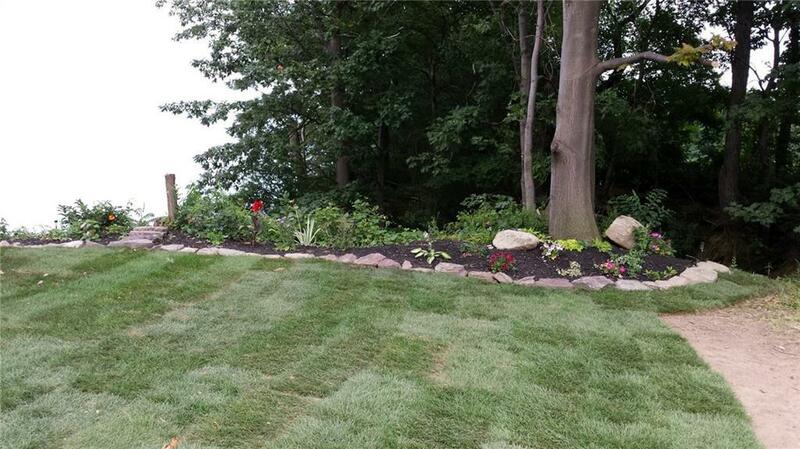 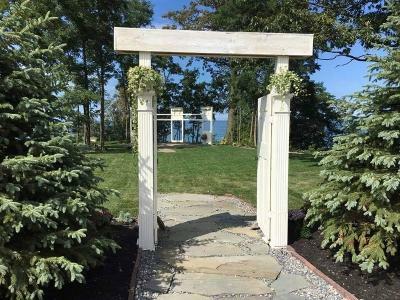 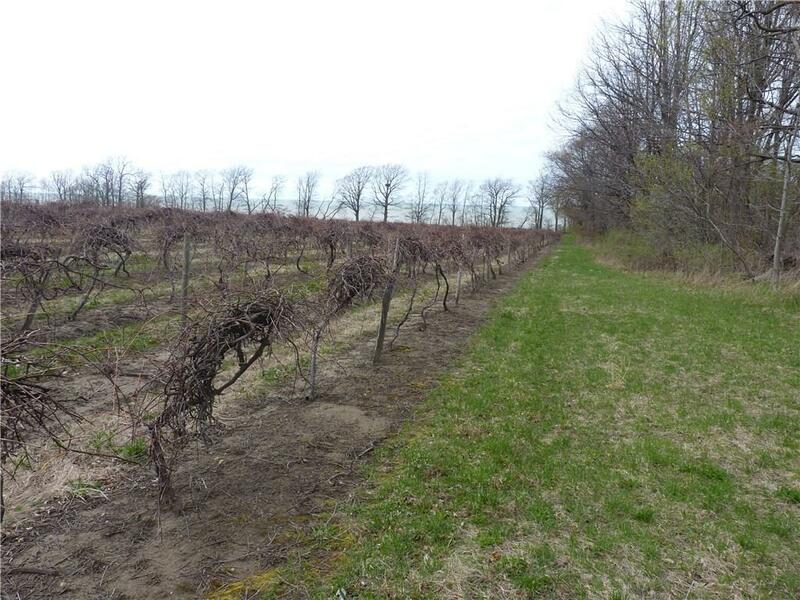 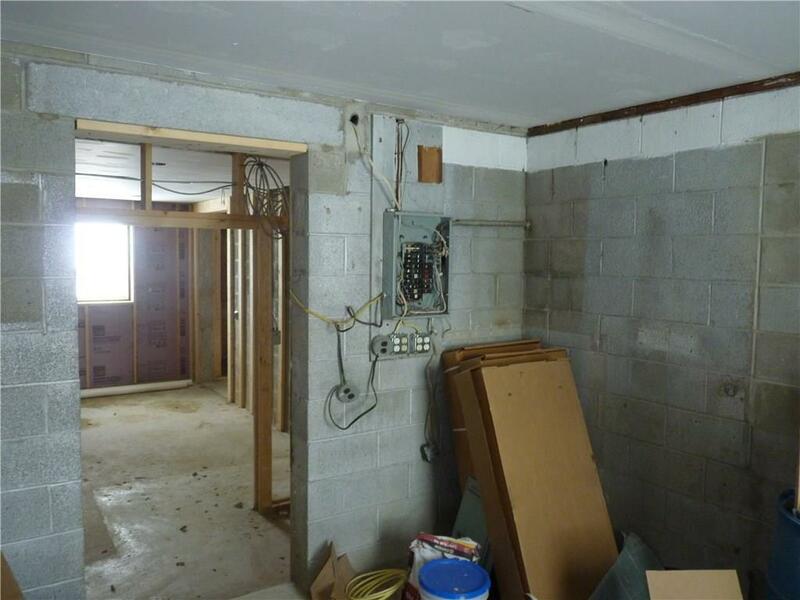 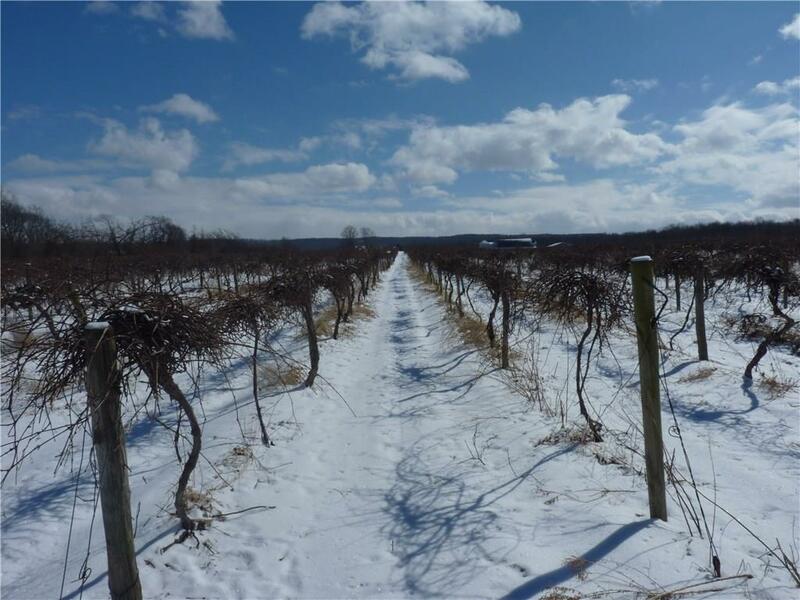 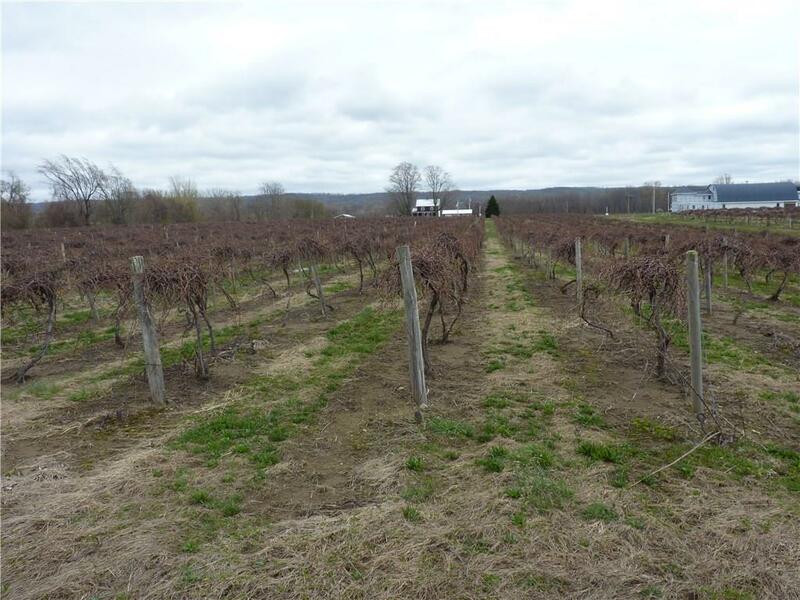 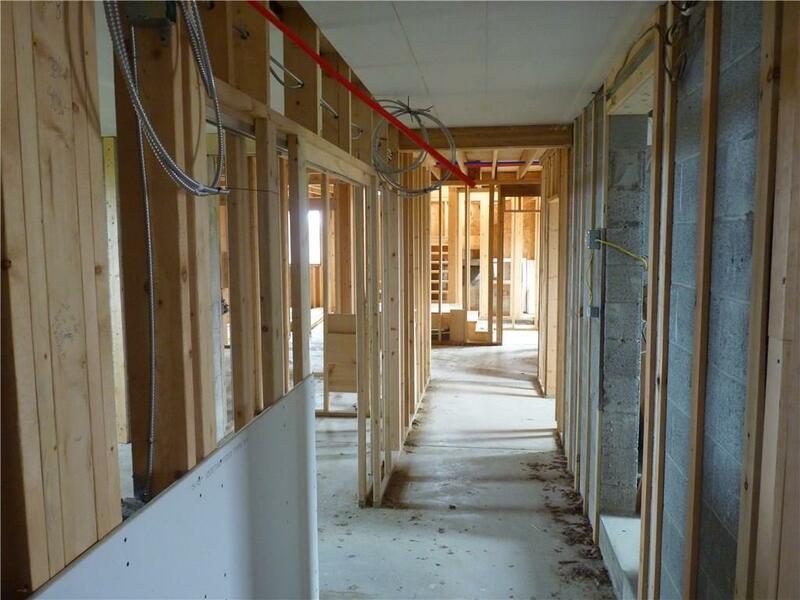 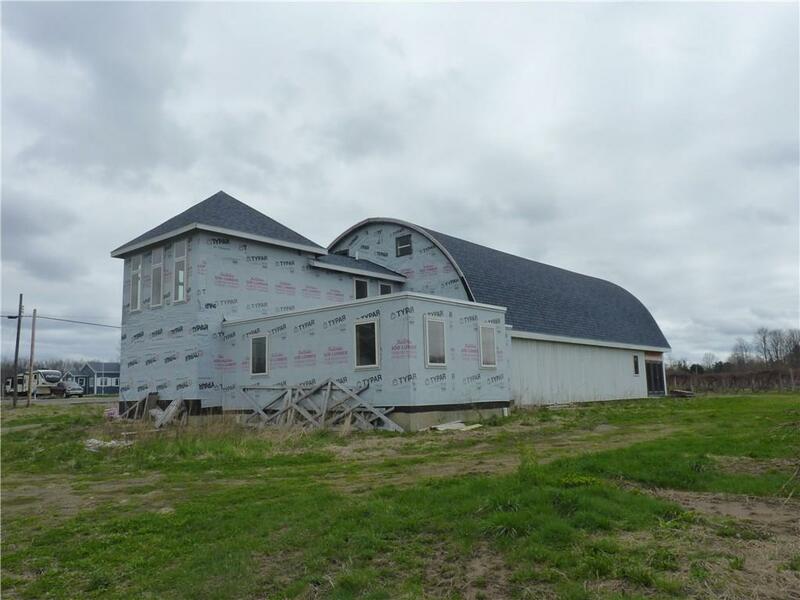 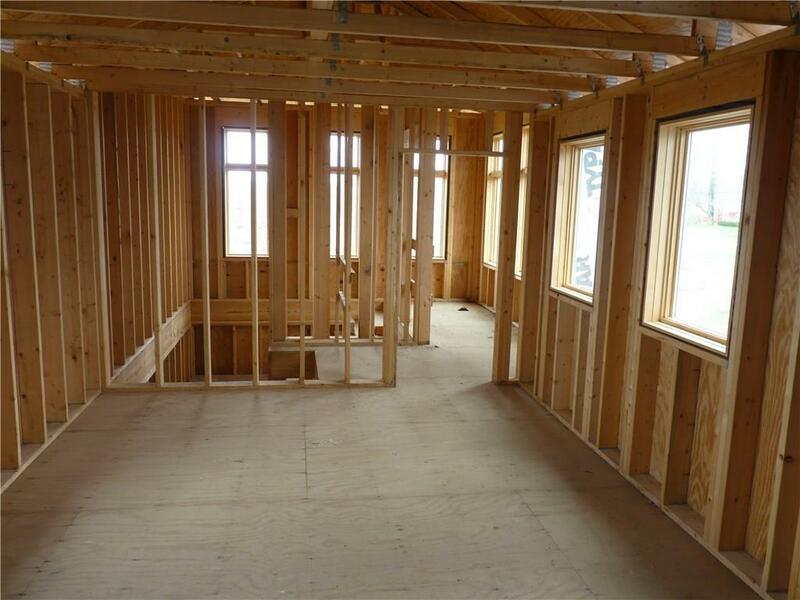 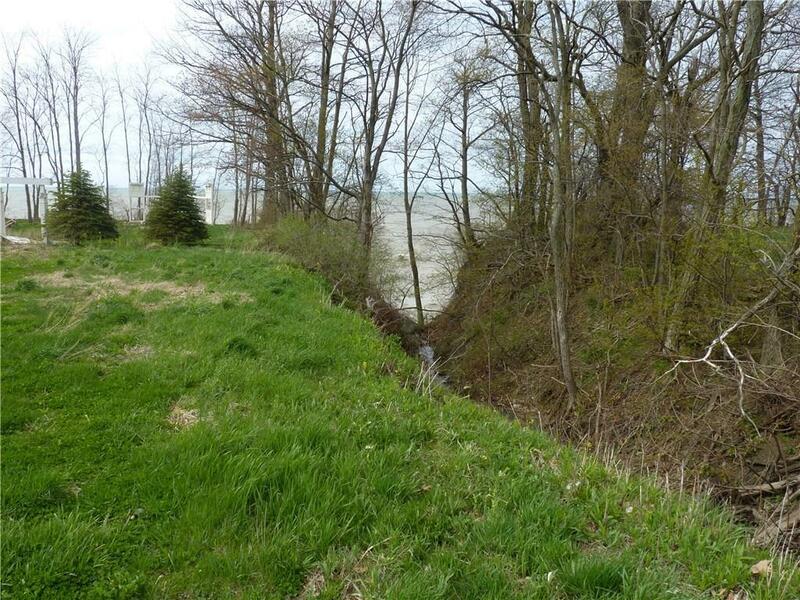 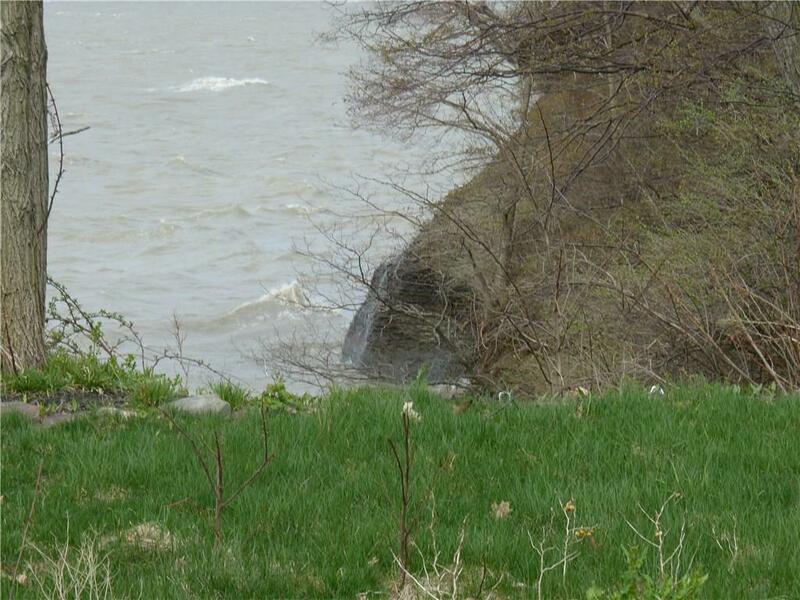 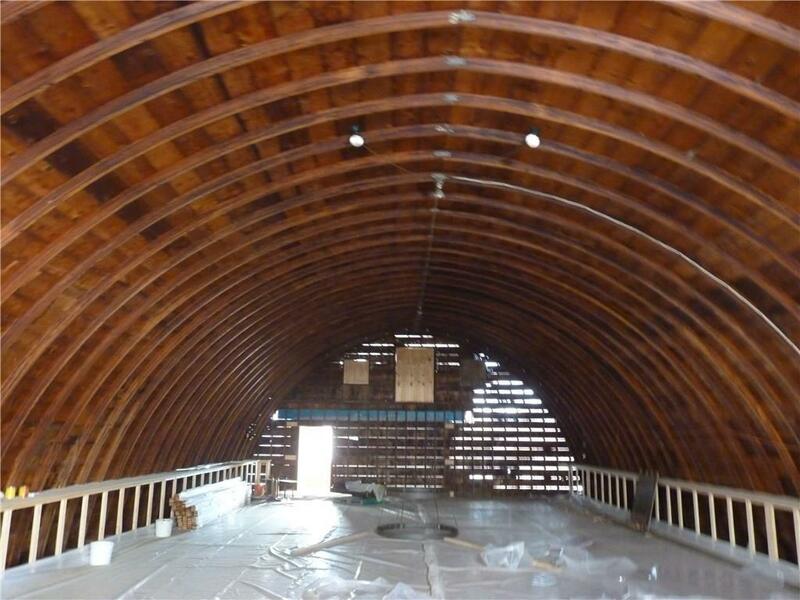 Directions To Property: Property Located On Scenic Lake Erie, Just 5 Minutes From I-90 And Pa State Line, In The Middle Of Lake Erie Wine Country. 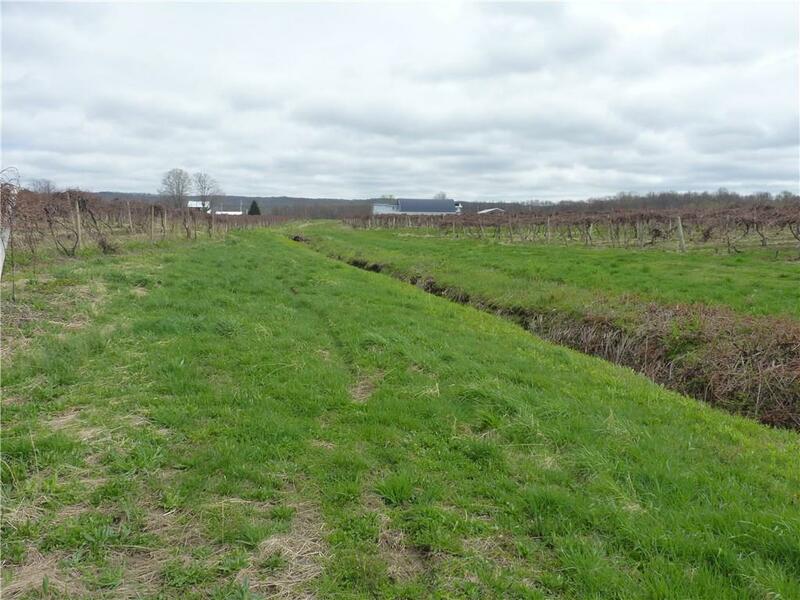 Take Route 394 To Route 5, Turn Left (West) Toward Ripley. Property Is On Your Right (Lake Side).